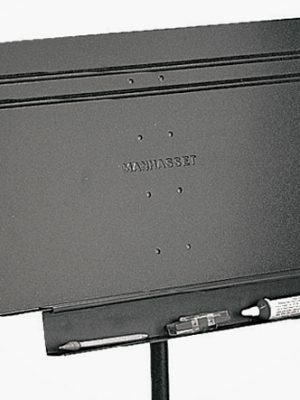 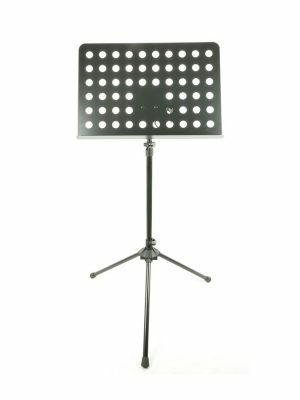 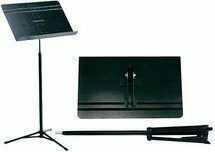 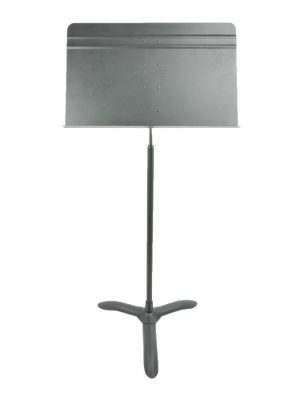 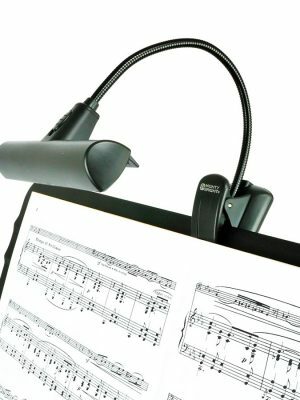 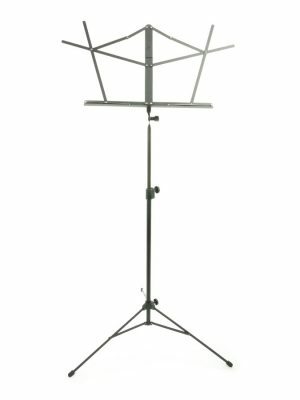 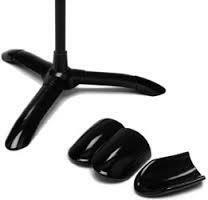 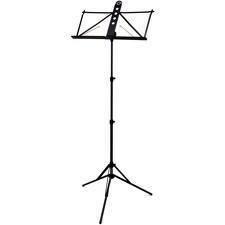 Select from our wide variety of sheet music stands for sale, available in nickel or steel. 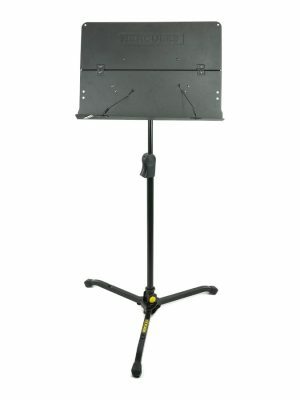 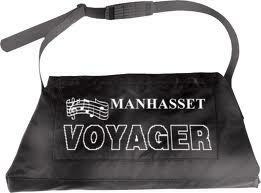 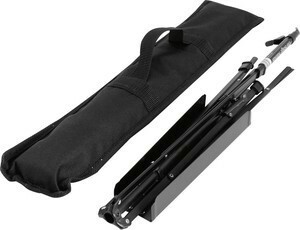 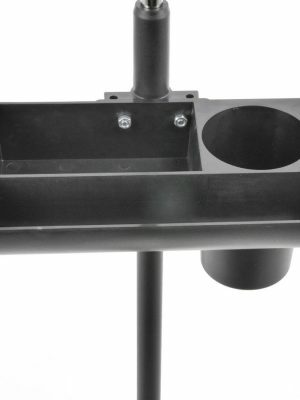 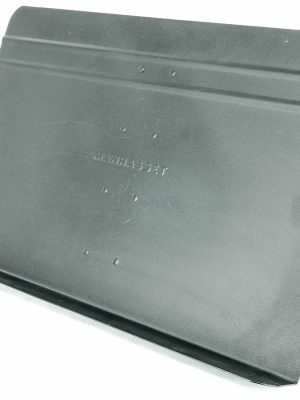 Our stands come in either a lightweight or heavy duty build, are collapsible, and several come with a carrying bag. 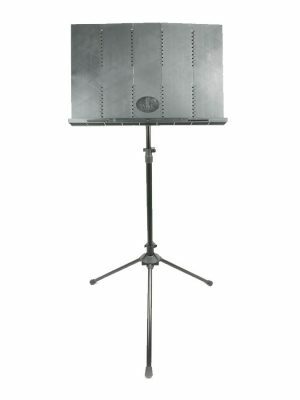 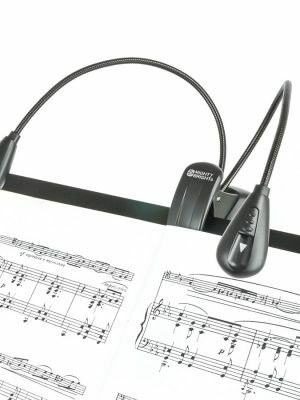 Browse below and find the stand for sheet music you need today.